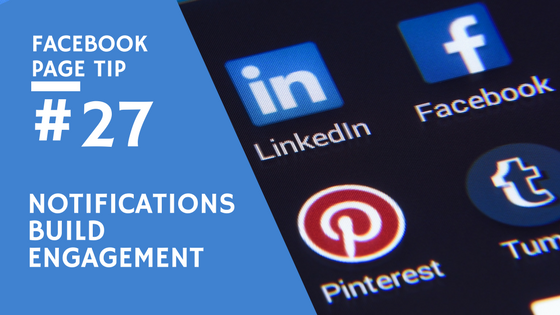 Welcome to today’s post that will help you build engagement by leveraging your Facebook business page notifications! This seldom visited tool is bereft of straightforward ways to connect and build engagement with your audience on Facebook. If you’re like me, it’s easy to overlook this simple tool to build engagement! But I’m going to show you why this is a mistake and how much you can benefit from the power of Facebook Page notifications! Why Facebook Page notifications are ideal ways to engage your audience. How to interact with likes, comments, and shares. How to speak directly with your fans. How to grow your page through direct interaction. AND, two bonus ways to extract the maximum value from your Facebook page notifications! Be sure to watch the video to the end for these two bonus tips to build engagement. If you build engagement, they will come! As you can see from the video above, you can build engagement on Facebook in many ways. Using the Business Page Notifications are an ideal way to directly interact with your intended audience. As I mention in the video, what would you pay for this amazing tool had you not known it is there? Remember to take advantage of the strategies mentioned in my video! They’re here for you to use. Unsure of where or how to find Facebook Page notifications? No problem, this Facebook help article will help you get situated! 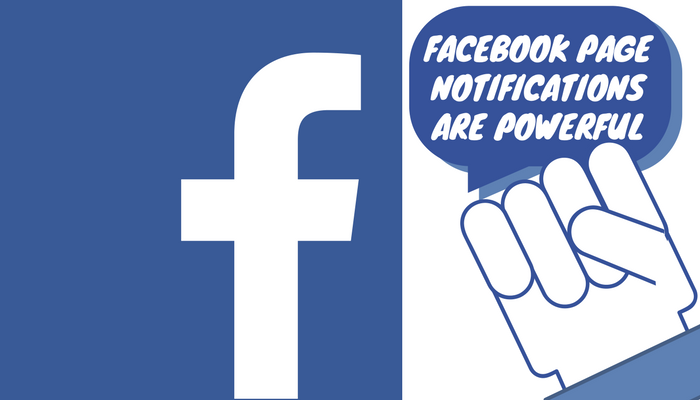 Do you use Facebook page notifications? Has it been successful? What are the primary ways in which you engage your audience? What are the easiest ways to drive engagement on Facebook with the lowest cost? What videos can I make to help you? Don’t be shy!